We Love The Shop Next Door | Temple of Toe™ – Get There! 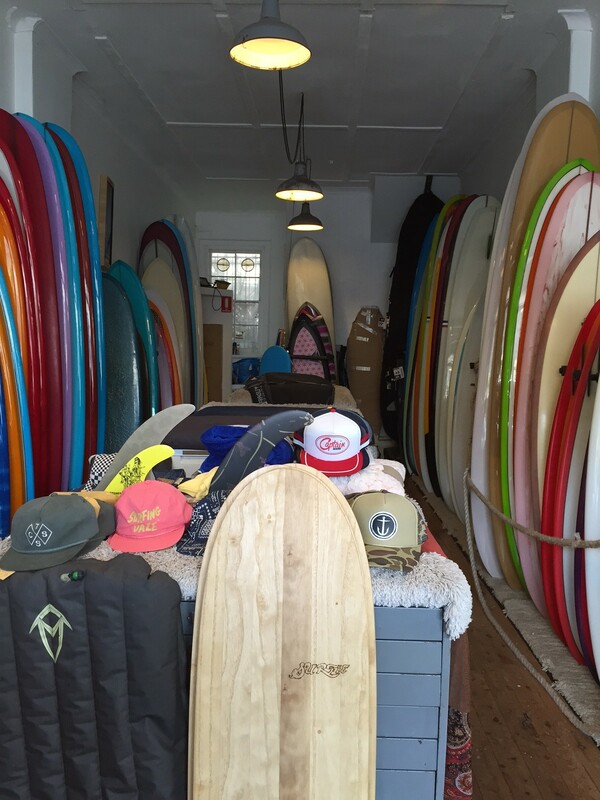 This article was written on , and is filled under Artwork, Boards, Friends, Surf Shops. If you’re over in Manly, drop in on the fine folks at The Shop Next Door. They got some great sleds, a decent selection of clothes and a super cute cafe. We fell in love and became addicted to their dirty chai made with coconut milk. Dayaaaaamn it’s good.